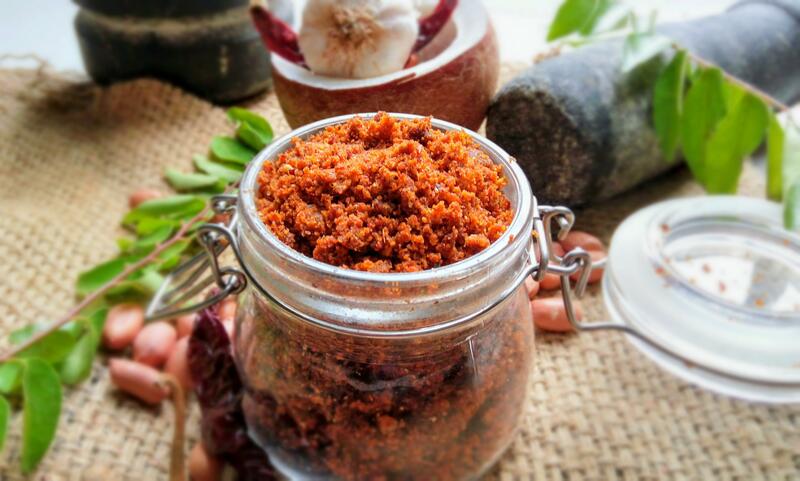 Mixed Chutney powder is a accompaniment that is used along with Idli,Dosa,Roti ,Akki Roti ,Chapathi and even steamed rice. 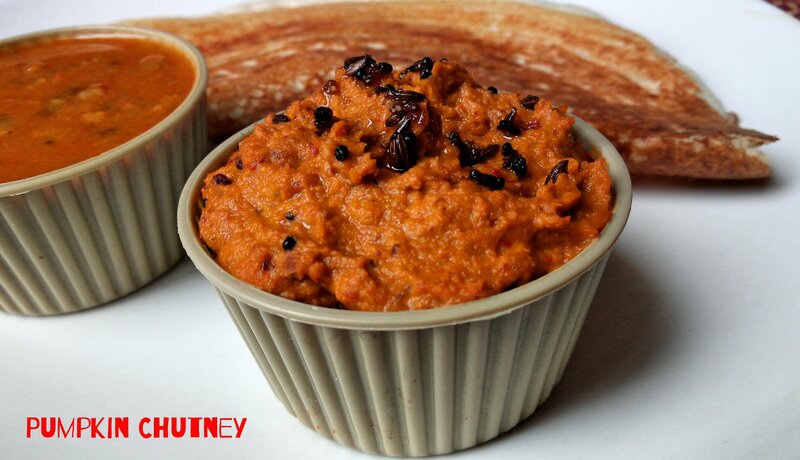 Pumpkin chutney is a one of the most healthiest and nutritious chutney. 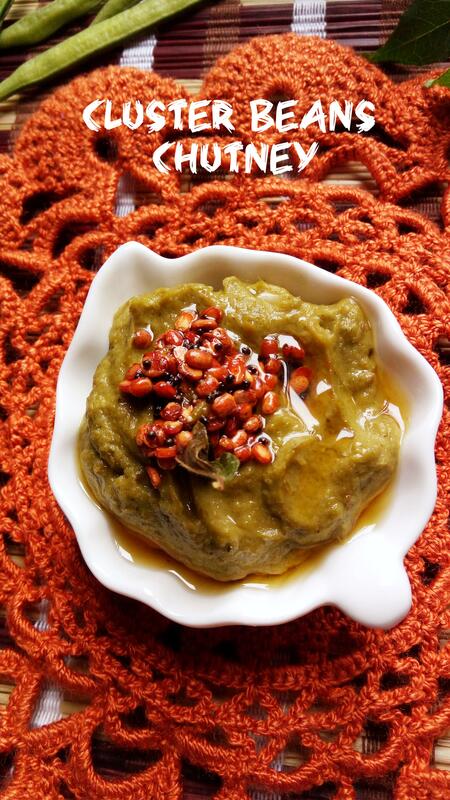 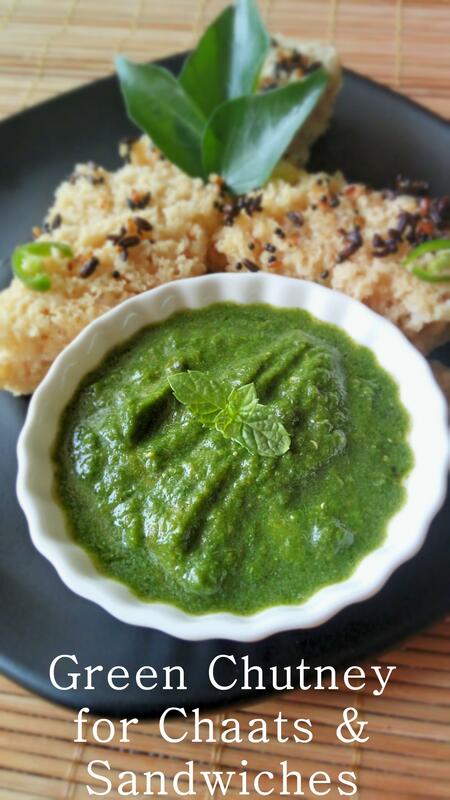 A creamy lip smacking chutney is a south indian style chutney which is usually accompanied with Idli / Dosa. 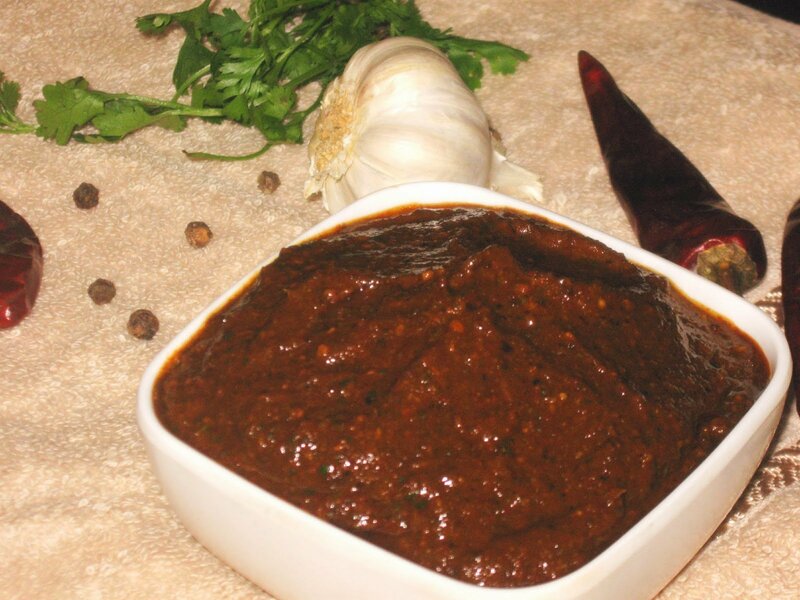 Upsaaru Khara | Spicy Red Chilli curry paste , is very famous curry paste used in Mysore ,Mandya,Hassan and Bangalore regions of Karnataka.